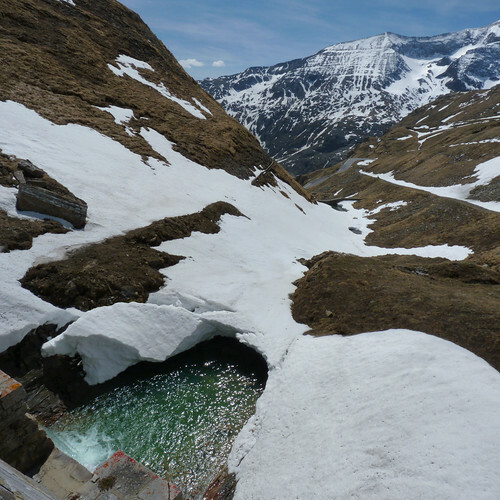 This melting ice flows from the Möll eventually into the Donau, originally uploaded by B℮n. A man should hear a little music, read a little poetry, and see a fine picture everyday of his life, in order that worldly cares may not obliterate the sense of the beautiful which God has implanted in the human soul. That is such a beautiful quote, I have to remember it daily.